If you already have a website for your business, it’s likely because you recognize the benefits of having one. Having a website is a great way to promote your business and help you gain credibility in your market. Websites are an invaluable resource that every business should possess regardless of the industry or business size. If your website is to bring you the most benefits from the online world, owning a well-designed, functional one is just one piece of the puzzle. After all, your efforts and investment to put the pieces together are vital to keeping everything in place. From there comes the importance of maintaining and updating your website on a regular basis. Why, though, is having a website running smoothly very important and how can you ensure that your website is up to date at all times? First impressions are powerful. Customers tend to make snap judgments about your business and the services you offer the moment they land on your website. And since first impressions rarely ever change, it is important that your website appeals to visitors immediately and gets them interested in your products or services faster than the blink of an eye. It is well-known that a regularly updated website helps you attract potential customers to your website. Websites that aren’t regularly updated tend to rank lower in search engine results and suffer technical obsolescence as well. In addition, if the content on your site is outdated, you lose credibility in the eyes of potential clients. Fresh content will always help you maintain regular visitors and open channels to new readers from different niches and group of interest. Another reason to keep your website up-to-date is security. You certainly don’t want the ugly scenario where your website is hacked and the vital information of your clients compromised. That will only result in loss of the trust of your customers and may move them to abandon your services. Thus, regularly maintaining your website is a must if it is to remain secure. A goal as such can be achieved by installing a (Secure Sockets Layer), running regular backups, and doing all the necessary technical work to avoid any infiltration. Ensuring that the design of your website is up to date is another benefit of website maintenance. If the design and navigation of your website are poor, customers may be put off and any great pieces of content on it won’t get read. A large percentage of your customers will be accessing to your website using mobile devices. For such reason updating your website’s design to make it mobile friendly is vital. You should pay special attention to how your website displays on different mobile devices in order to give the best user experience possible to all your website visitors. You also want to avoid having a website with an outdated look and feel. Design trends tend to change rather quickly so it’s important that you regularly update your site design to ensure it has a modern look and feel. And as your business grows or changes direction, updating your website to match your new status is definitely a necessary move. Beyond the trends on design changing erratically, something you want to do is to keep updating your themes, plugins, scripts, and APIs. With OUwebs Maintenance Services, both design and programming will be under your control. Keep reading to know more! So it’s obvious that your business website is not a one-time project, but an ongoing one. To stay relevant, you must regularly update and maintain your website. Doing so, however, isn’t easy and is time-consuming. 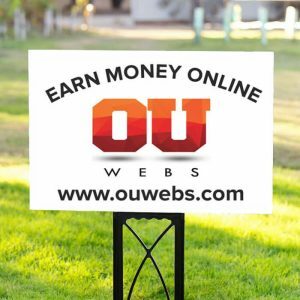 You better want to focus on building your business and serving your customers while OUwebs takes care of everything else regarding your website. Fortunately, though, you can get all the hard work done professionally at very little cost and have peace of mind knowing that your website is secure and up to date. How? Utilizing OUwebs Maintenance Service is a great way to keep your website updated and secure. OUwebs offers affordable maintenance plans that deliver solid cybersecurity, constant activity recording, WordPress updates (themes and plugins), and weekly backups. 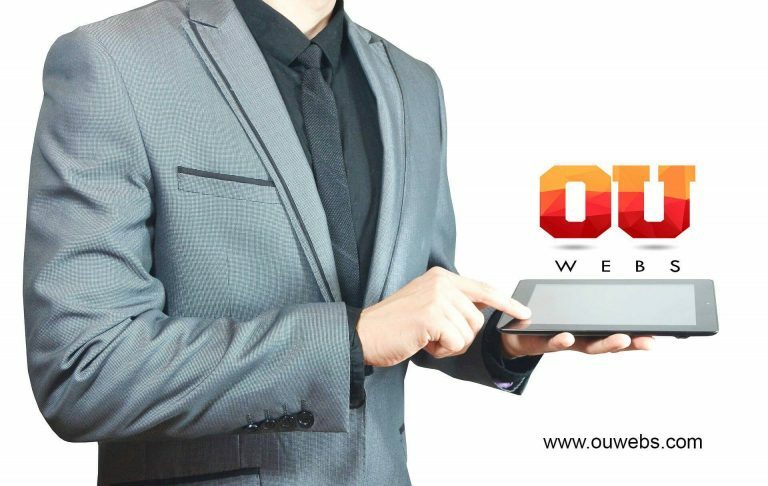 In addition, OUwebs also provides two hours of development time which can be geared towards whatever you want to be done with your website. 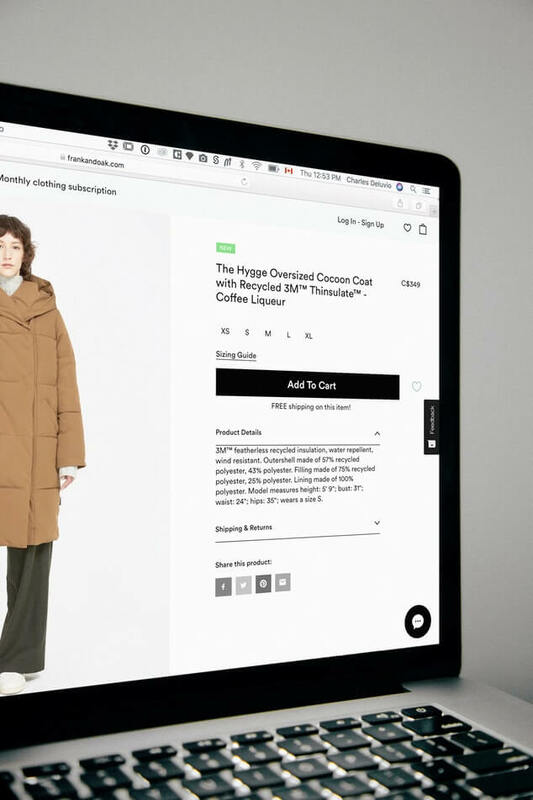 This could include editing the design, uploading fresh content, or even creating an eCommerce store. Thus, you get two hours of development each month which can be used to improve your website in any way you want. If you don’t utilize the hours in a certain month, they roll over to the next month. Unused development hours roll over up to 6 hours which can then be used whenever you need them. Extra development hours can be purchased if needed. Add-ons to the maintenance plan include SSL installation and website migration which can also be purchased for additional fees. When you get an OUwebs maintenance plan, you get high-quality website maintenance service from our team of professional web developers who will ensure that your website is always up and running smoothly. Now you understand that if you want a secure, up to date website at very little cost, choosing a website maintenance plan from OUwebs is the way to go.